The wave of IPOs that Silicon Valley has been waiting on has begun to roll in. 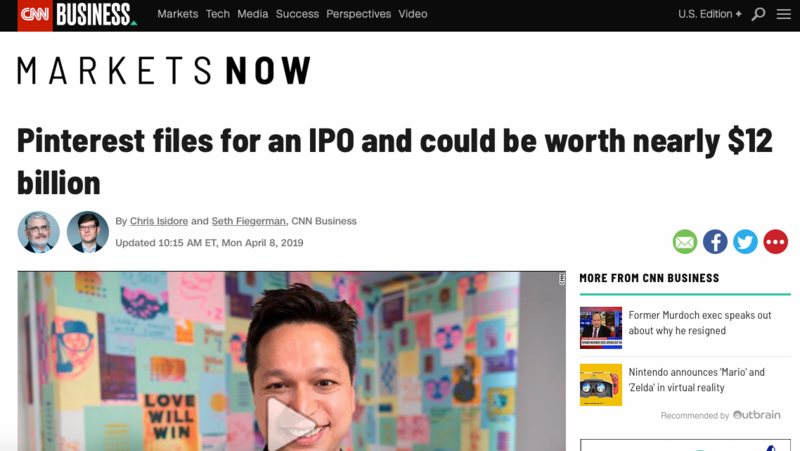 Of the biggest, Lyft was the first and now Pinterest is the next big name to get into the pool of instant millionaires being created. What we have learned from history in Silicon Valley is, when these IPOs create young wealthy tech employees, they buy lots of homes. The competition for homes will become intense once again. Are you ready for the new market?